Here is the HTC Desire 820 or D820u hard reset, fastboot and recovery mode details, through which you can hard reset or factory reset the Desire 820. 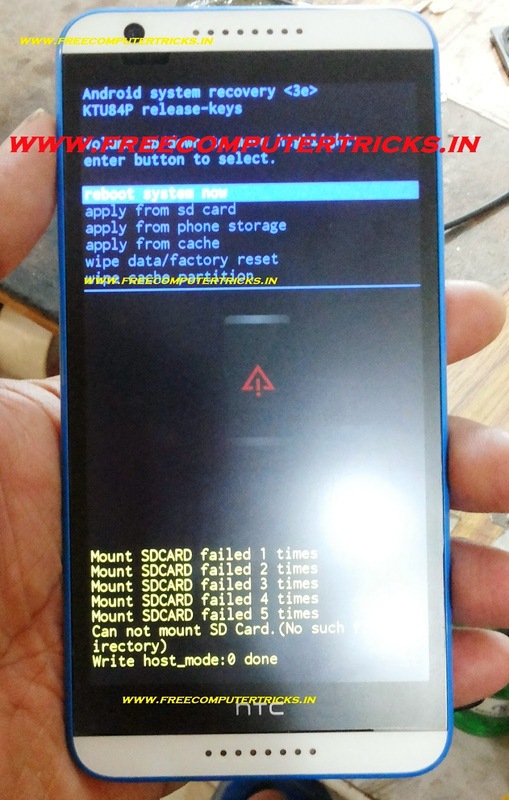 To hard reset and remove pattern lock on HTC D820 follow the steps below. So now you have successfully hard reset the HTC desire 820 or D820u, follow the above steps to hard reset, flash or fastboot mode for HTC D820.